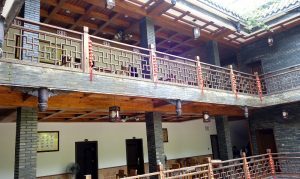 We will hold this three months class at the foot of Qingcheng Mountain. 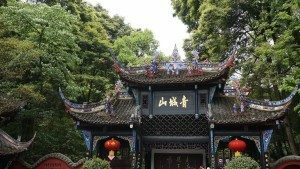 It is one of the birth places of Daoism in Dujiangyan city, Sichuan Province in China. 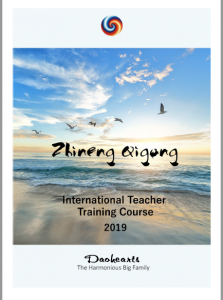 Cultivating international Zhineng Qigong healers and teachers, through teacher training, to improve the quality of international Zhineng Qigong teachers, for deep understanding and practice of the new human culture, creating a new life mode. Through three months of study, practice and assessment, well qualified students develop to independently teach and solve problems of body and mind, both their own and those of others. 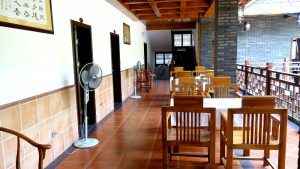 This three months class is divided into three retreats. You can join one or two of them. If you join two or three retreats, you can join the practice between two retreats with free tuition, room and food. This course is for relatively healthy people who want to learn, practice and teach Level One as well as improve their health. 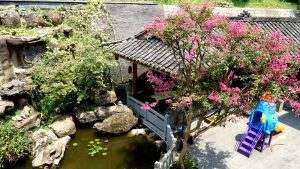 Learn about all aspects of Zhineng Qigong culture, including its methods, theory, history and mission, and about its founder. Learn, experience and confirm the reality that everything is qi, building understanding and experience of the qi world and qi life. Consciousness observes and merges with the body, open your inner space, achieve qi body state, experience different levels of entirety state. Consciousness guides different parts of the qi body to change freely, as well as merges and guides universe qi to transform body qi freely. Open the heart: Be happy in the present moment; in the oneness state, see through and break the fixations of emotions, affections, love, habit, material things, science, religions and all kinds of desires. This course is for relatively healthy people who have learnt Level One and want to learn, practice and teach Level Two as well as be healthier. Become a Level Two teacher, leading practice and teaching Level Two: Body Mind Form, Lead Qi along the channels, Wall Squats. 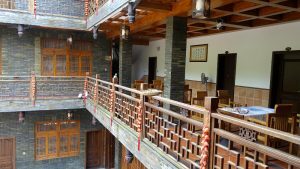 Develop the paranormal abilities of yiyuanti in receiving information and sending information, practice pure consciousness information healing, long distance healing and scientific experiments. 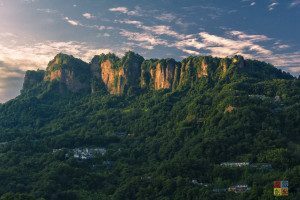 Learn some parts of Five Hunyuan Form. An Advanced Teacher certificate is provided by Harmonious Big Family. Those who satisfactorily participate for the full three months will receive an International Qigong Teacher certificate provided by the Harmonious Big Family. 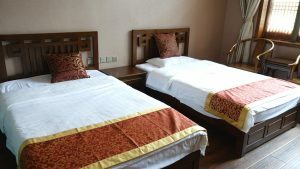 If you need single room, you need to pay extra 100 RMB per day. To confirm your booking please transfer a deposit of 300 EURO or 300 USD to our bank account. You can pay us the remaining amount of money when you arrive in China. Important: When making the bank transfer, please always use your personal bank account and write “learning taiji” and your full name as a reference in the money transfer form. If you use the bank account of a company or organization to transfer the money, we will not receive it and it will be returned to you. Visa: The best is that you get a 3 month visa. If you cannot get 3 month visa, you need to get a two month multiple entry tourist visa. 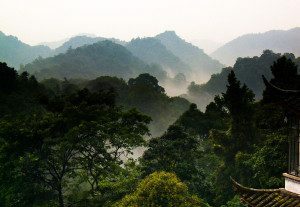 Please remember that you have to get a 2 month tourist visa, then it’s possible you can extend another month in Chengdu.